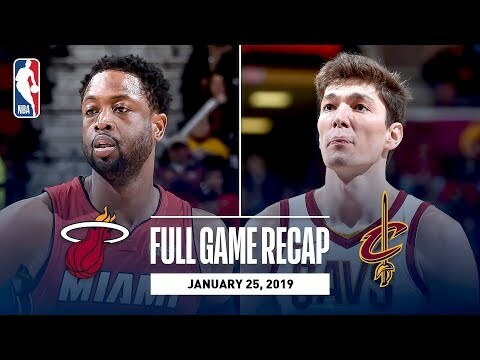 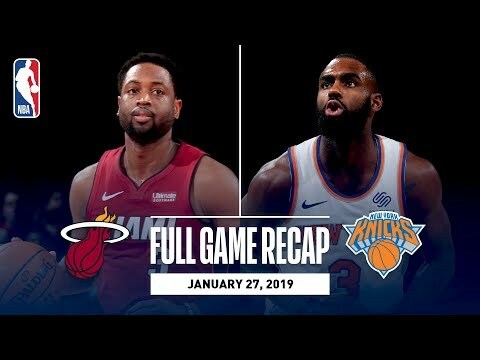 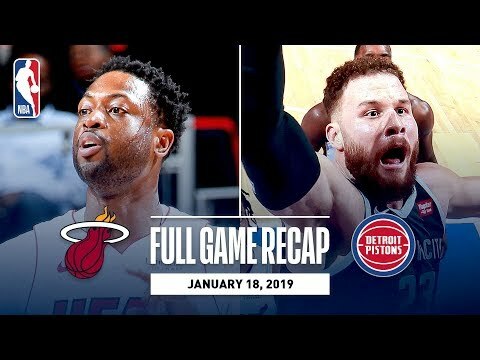 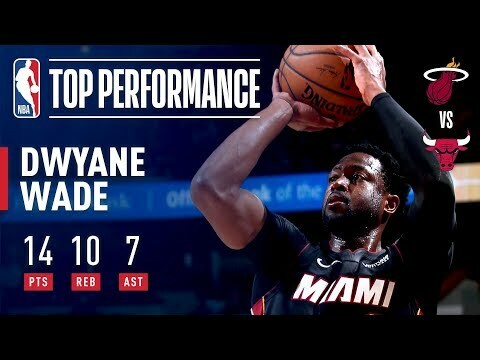 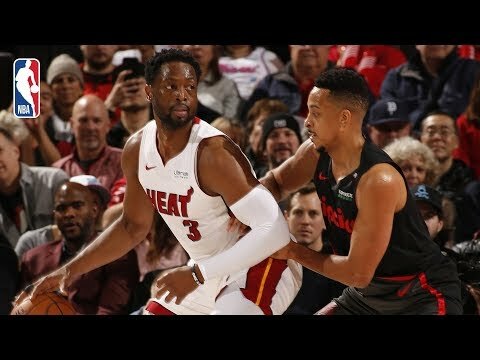 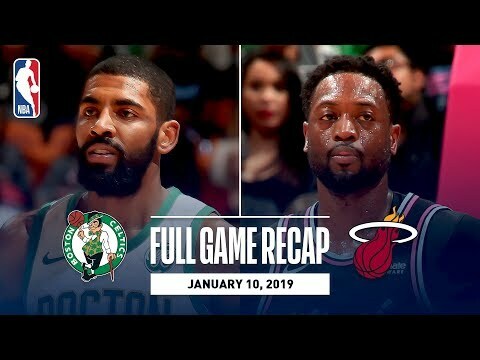 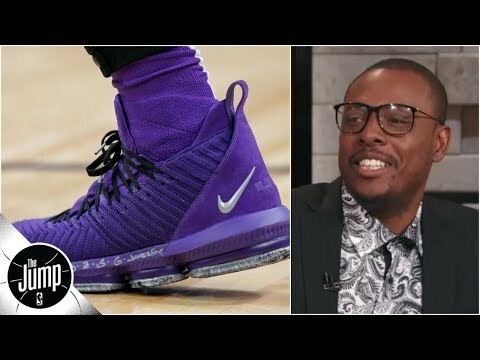 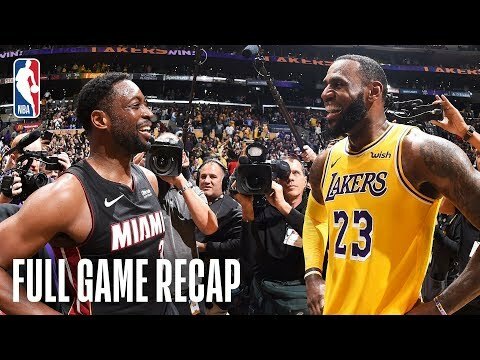 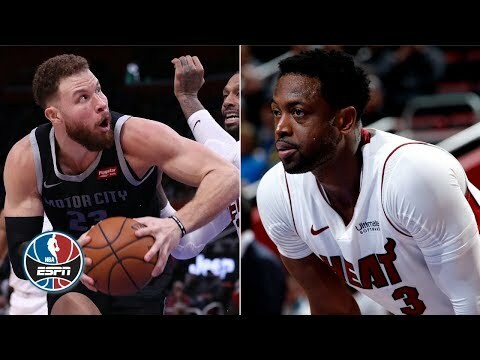 Relive the final matchup between Dwyane Wade and LeBron James, as the Miami Heat visited Staples Center and took on the Los Angeles Lakers. 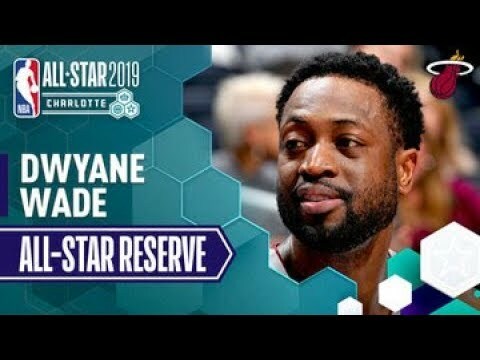 Dwyane Wade, from the Miami Heat has been named a reserve for the 2019 NBA All-Star Game. 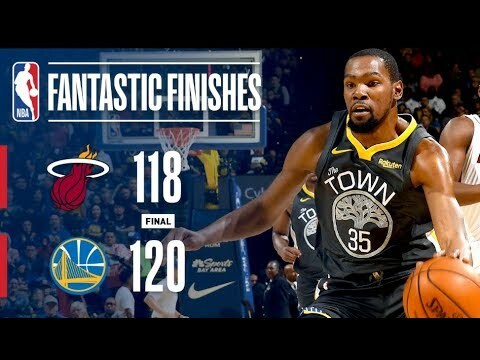 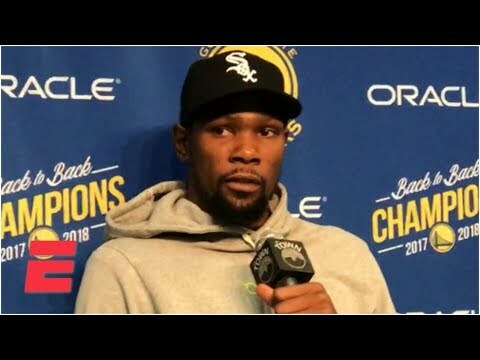 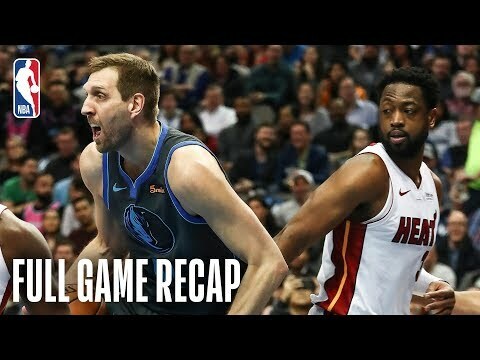 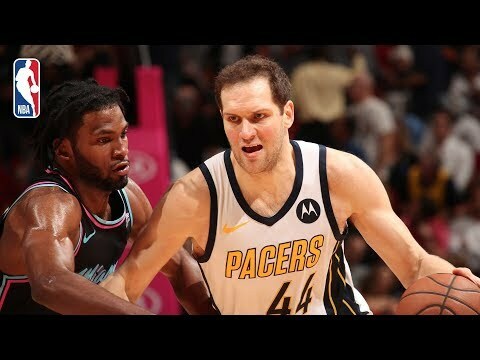 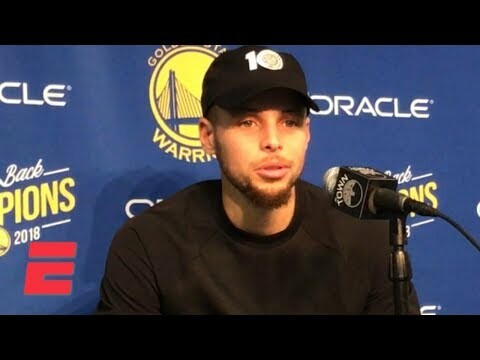 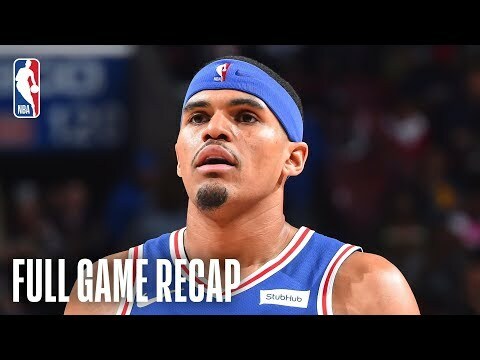 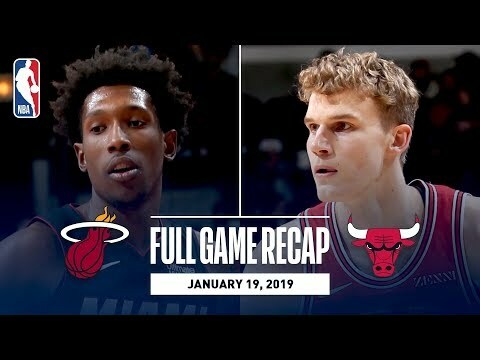 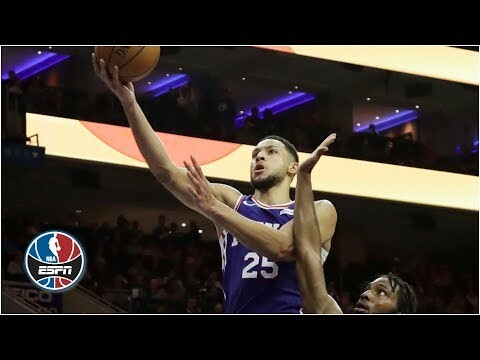 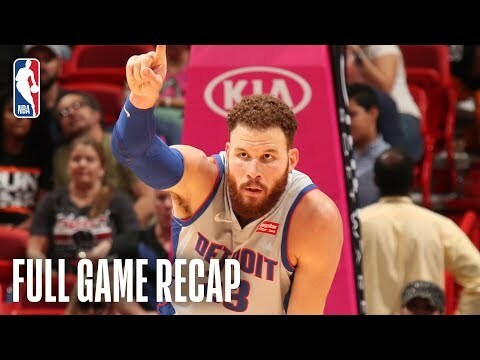 Let's take a look at his best highlights from the 2018-19 NBA Season so far! 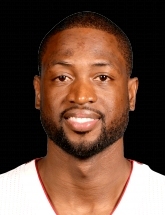 Wade recorded a near triple-double with 14 points, 10 rebounds, and 7 assists as the Heat defeated the Bulls 117-103. 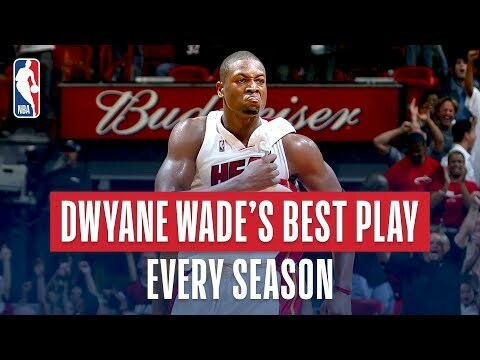 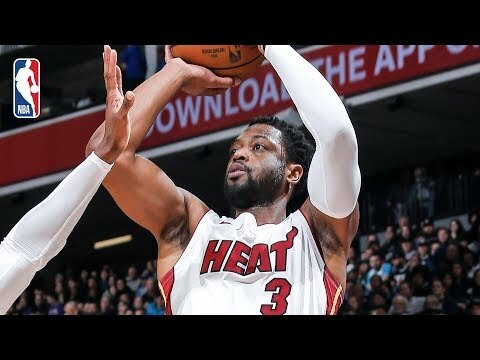 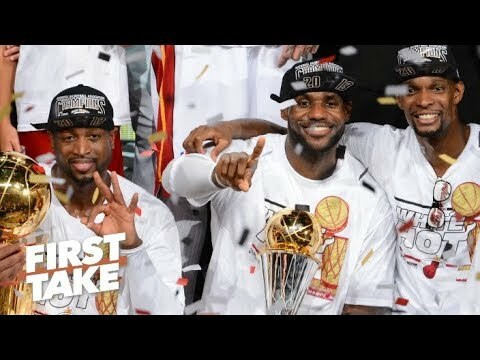 We look back at Dwyane Wade's best play during every NBA season!